Manila Day. Araw ng Maynila. This special non-working holiday applies to the City of Manila only. 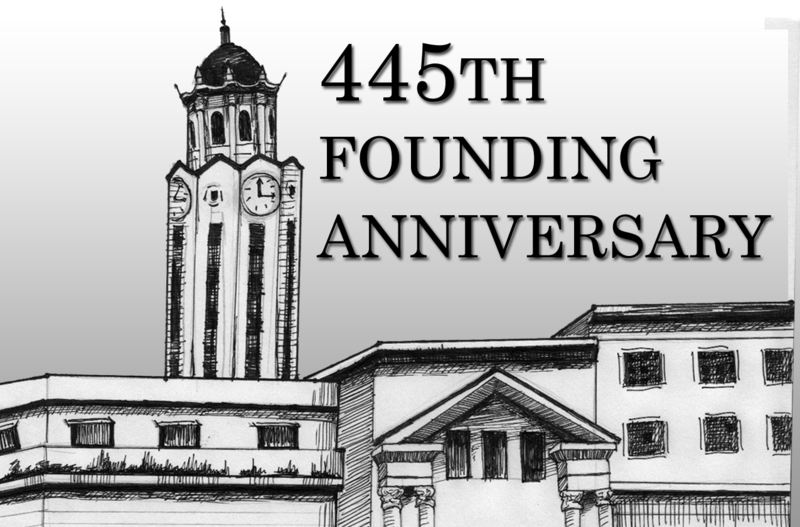 It honors the 1571 founding of the city by Miguel López de Legaspi. The editorial cartoon will be published by People’s Tonight tomorrow, June 24, 2016. Drawing by N.
This entry was posted in History, Holidays and tagged araw ng maynila, manila day june 24 2016 on June 23, 2016 by Yami. The historic Rizal Park today is a lot different from the Rizal Park I used to know when I was a kid. One improvement, for example, is the development of dancing fountains located at the Luneta lagoon. Hundreds or even millions of people have already visited the spectacle. People who flock to the park to welcome the New Year were amazed at the dancing fountains that change colors to the music beat. 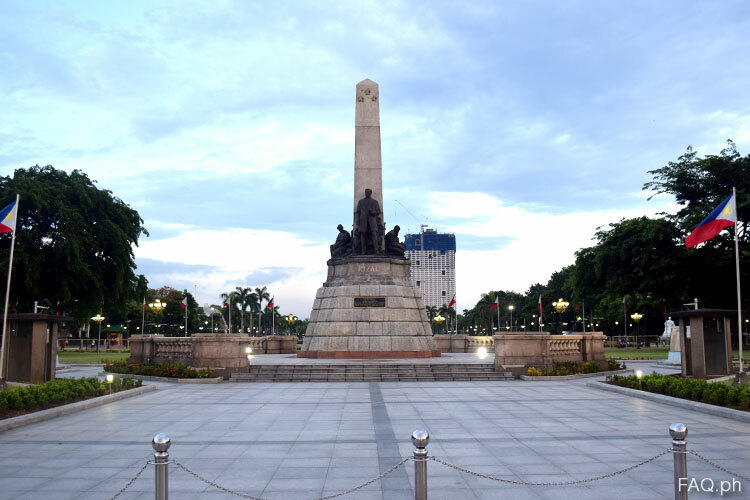 Apart from the light display, there are areas in the park that I would like my kids to be familiar with particularly the very place where National Hero Dr. Jose Rizal was executed by firing squad in 1896. A Diorama of Rizal’s Martyrdom sits on the same spot where the execution took place. Another attraction of the Rizal Park is the Quirino Grandstand where a lot of political, cultural and religious events took place including the declaration of independence from the US government in 1946 and the Philippine Centennial Celebration in 1998. For the health buff, Quirino Grandstand meant a lot like fast weight loss pills. Here they hold group exercises, jogging, dancing and walking to keep fit. The park as a whole can be a source of relaxation for everyone. Going to the park is a nice treat for the young ones so I told my kids about the light display and promised to visit the park one of these days. This entry was posted in Tourists destination and tagged Luneta Park, Quirino Grandstand, Rizal Park on June 12, 2016 by Yami.